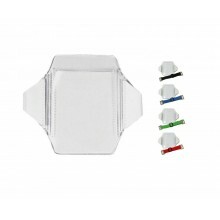 When it comes to protecting and displaying your Id badges, you have options. 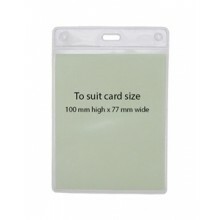 ID badge, stocks flexible and rigid badge holders, plus a variety of lanyards, badge reels, badge clips, and so on. 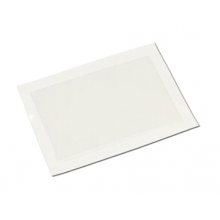 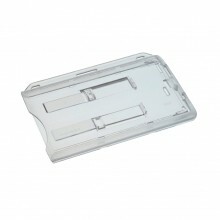 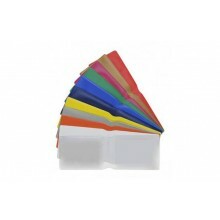 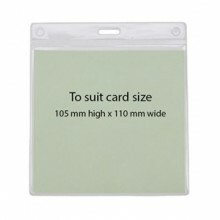 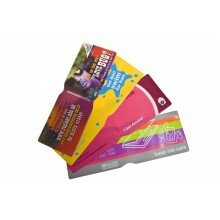 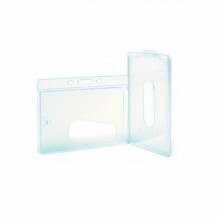 All available at excitingly low prices, our ID card holders made of top quality and in stock. 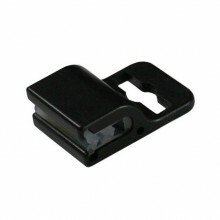 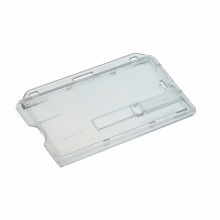 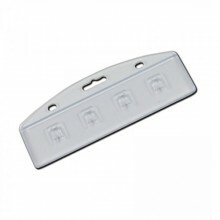 Identification Holders helps to save wears your ID-Access cards. 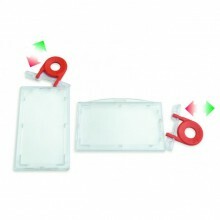 ID Management System, is one of the biggest providers of ID identification holders for Corporations, Small Business, Schools, Universities, Military, and Government organizations. 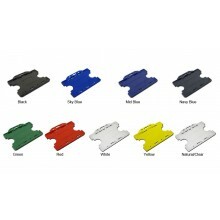 Our Badge Holders come in variety of styles and sizes. 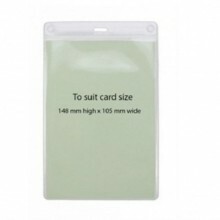 All in stock, security access name badge holders, ID card holder or nametag pouches, plastic ticket sleeves or bag tag all available. 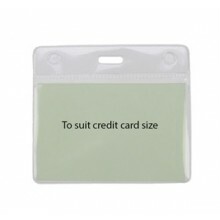 For quick visual identification, the ID badge can be worn using a lanyard, badge reel, or other badge accessory. 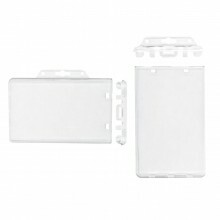 To help put your id card in place. 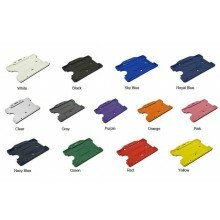 Custom printed and customized badge holders with personalized designs at special sizes available. 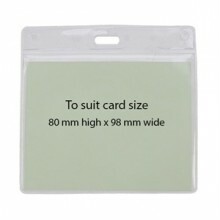 We stock badge holders, Magnetic Badge Holders, Proximity Card Holders, Hang Style Holders, and more. 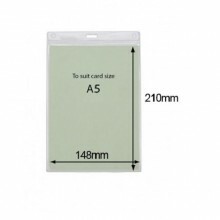 Our Badge Holders are one of the most multifunctional products in our range as they are suitable for students, professionals, hospital employees, skilled trades people and more.